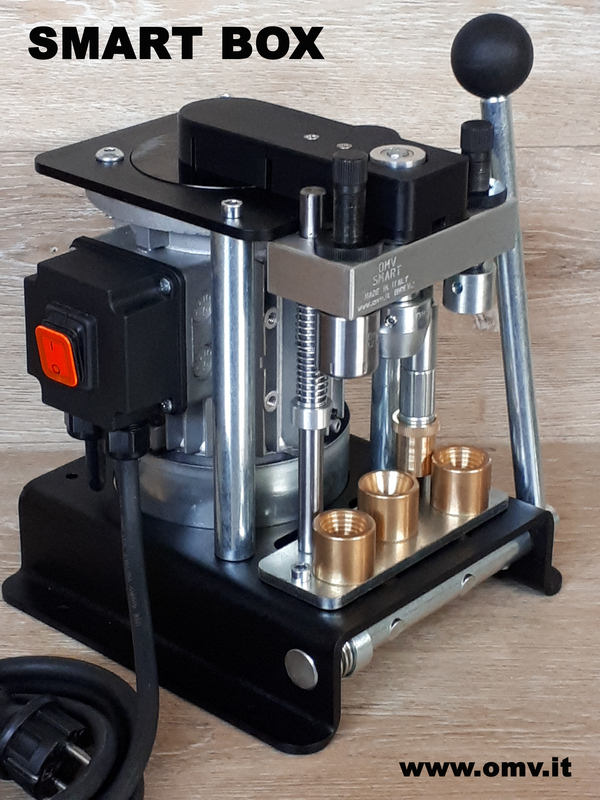 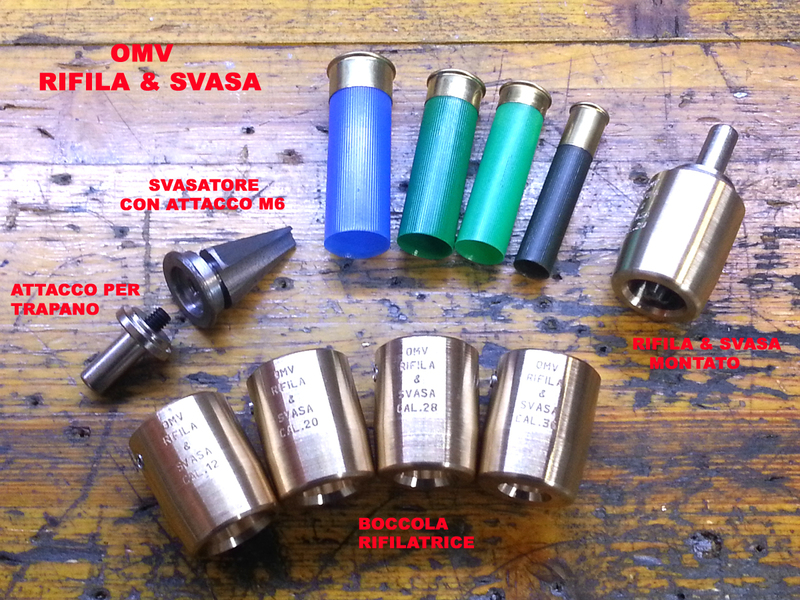 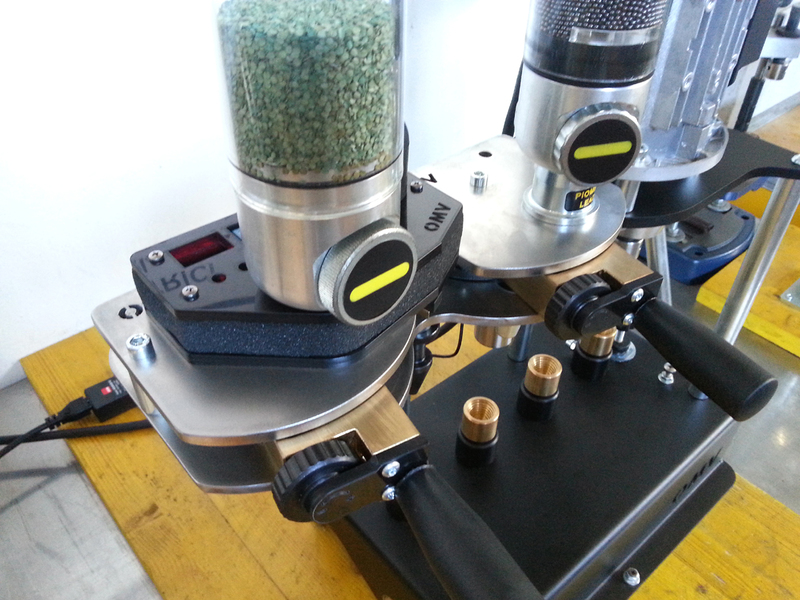 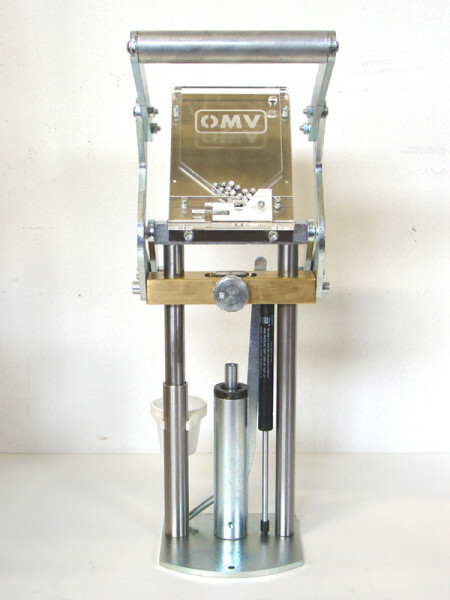 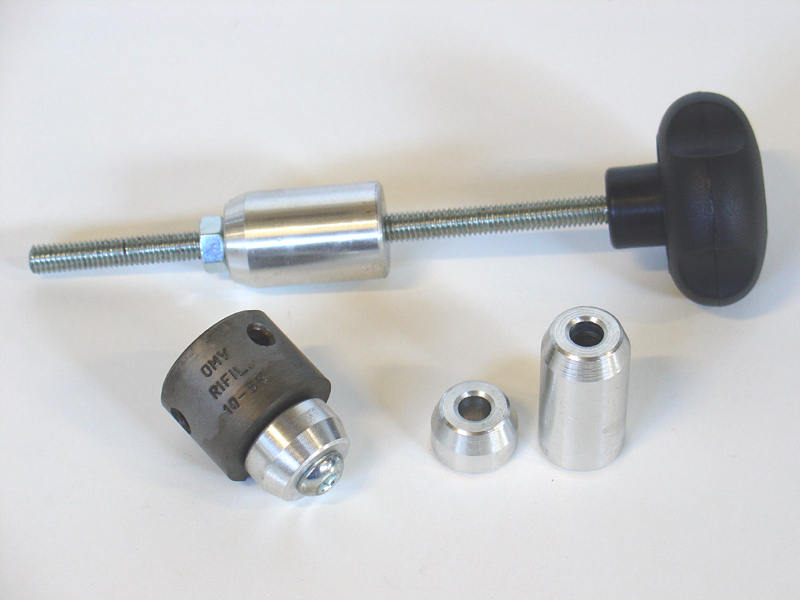 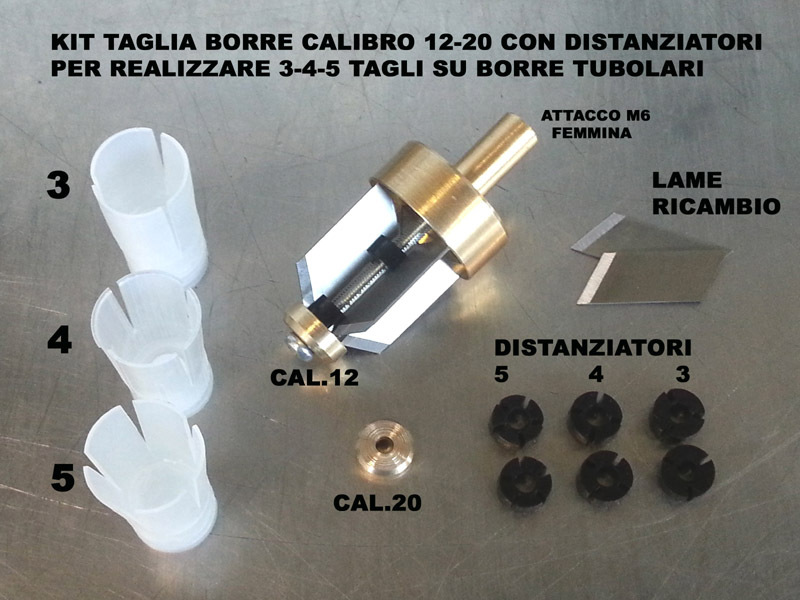 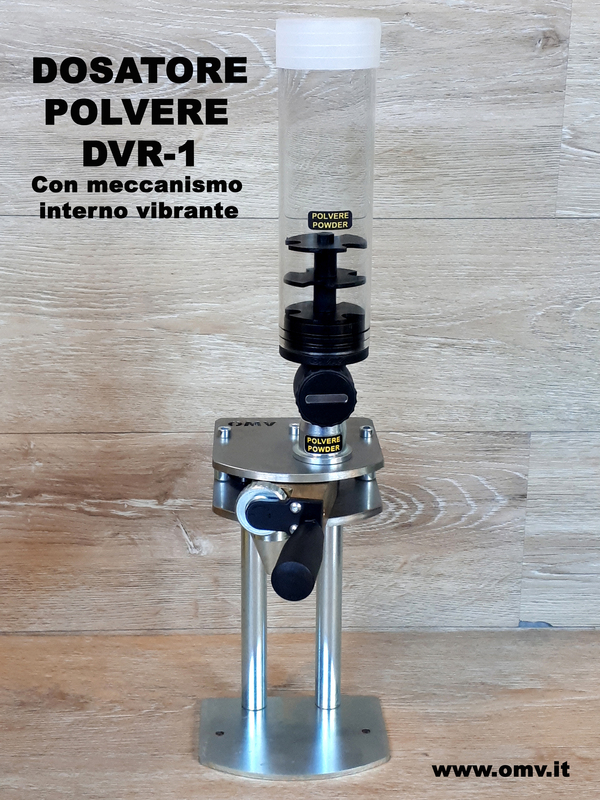 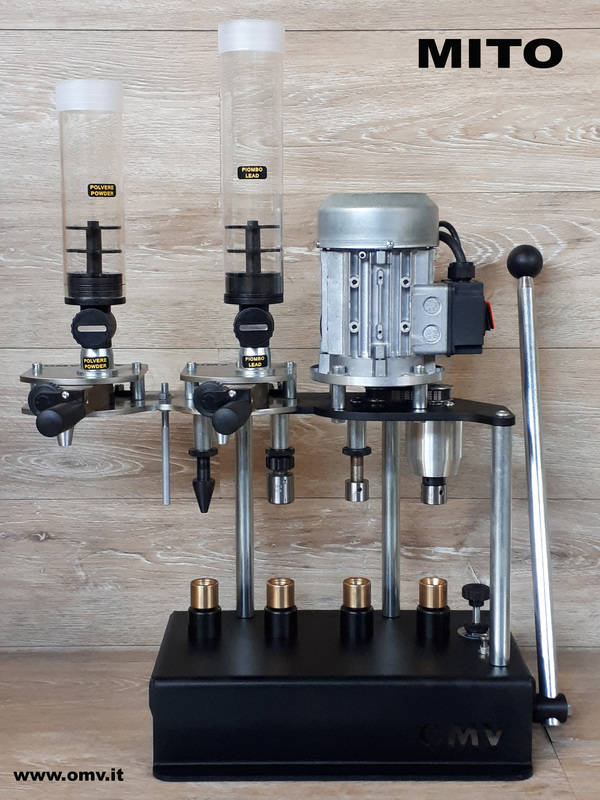 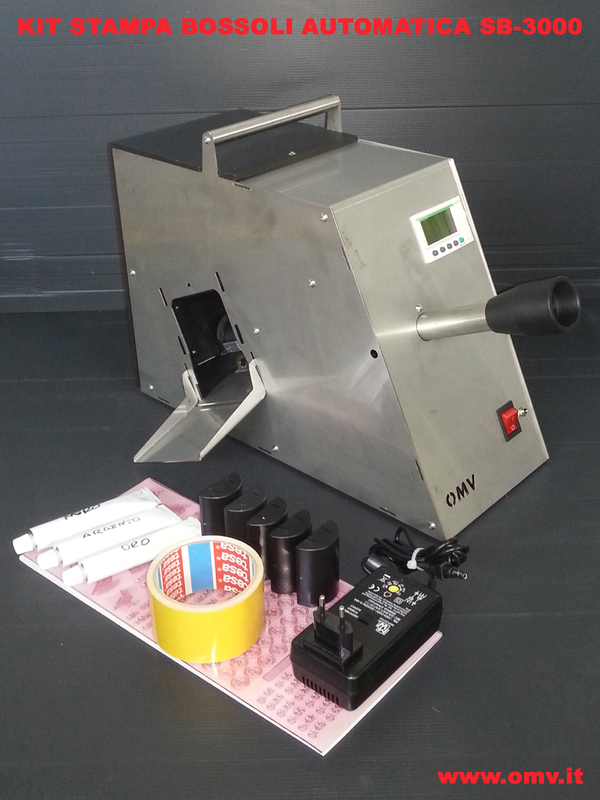 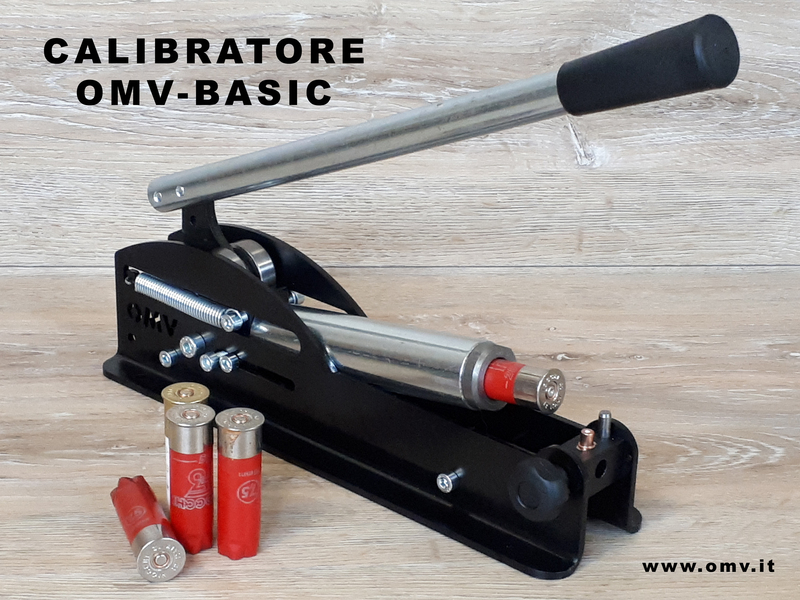 SIMPLY is the new OMV press which loads hunting and shooting ammunition of the following calibers: 12-16-20-28. 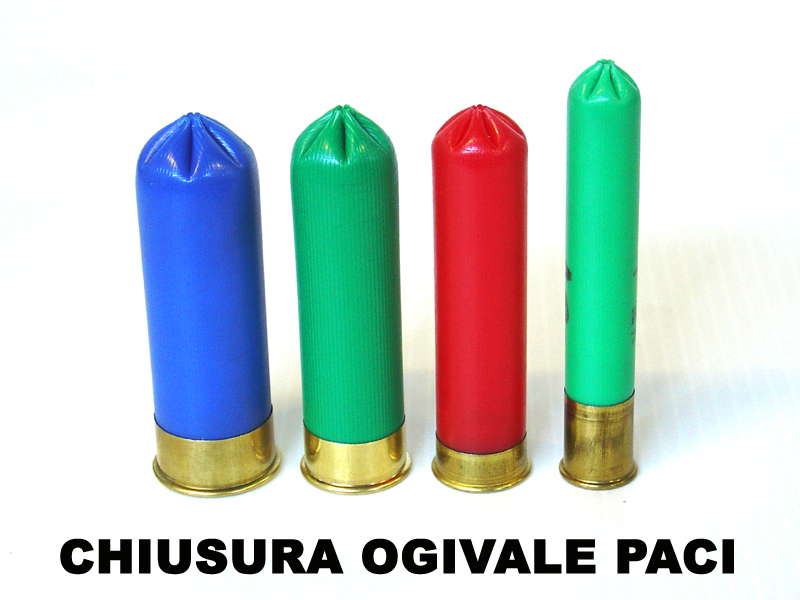 It loads both new and fired shells which must be separately recalibrated and partially triggered by another machine. 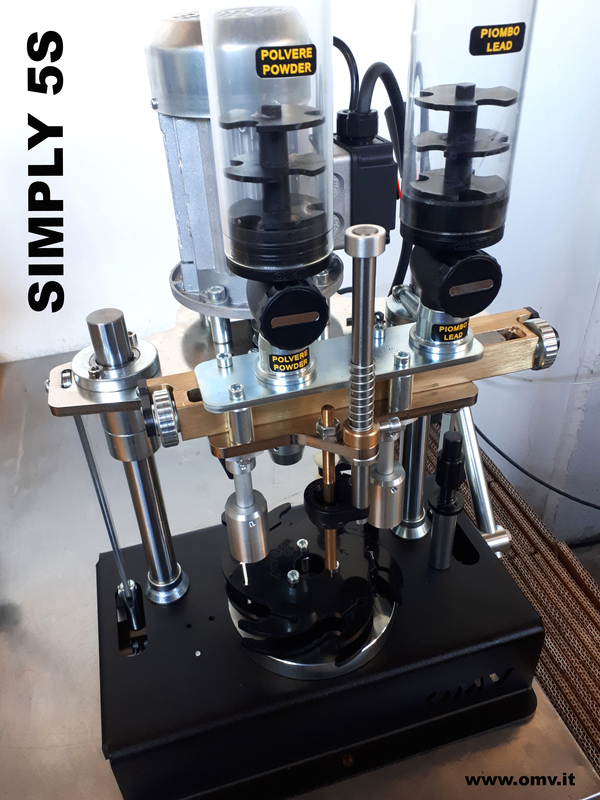 SB-MINI the new manual shell printer for real refill lovers, suitable for hobby use. 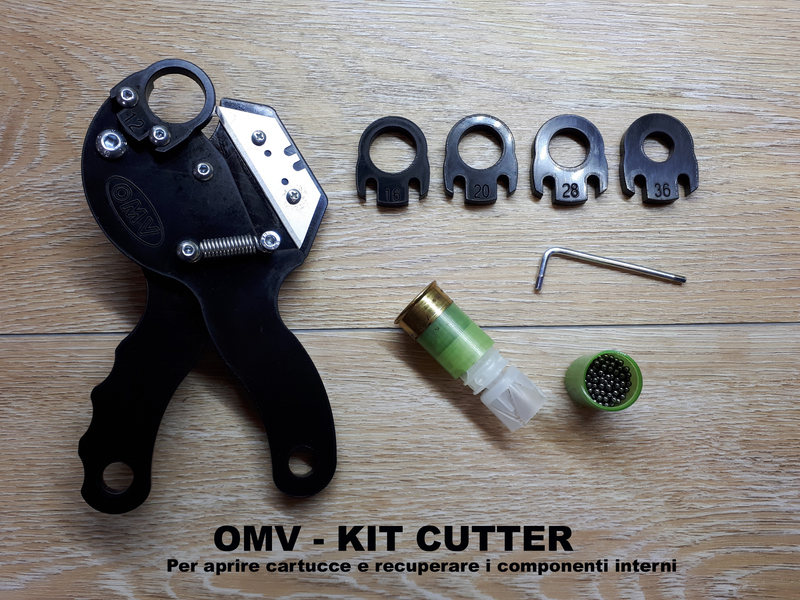 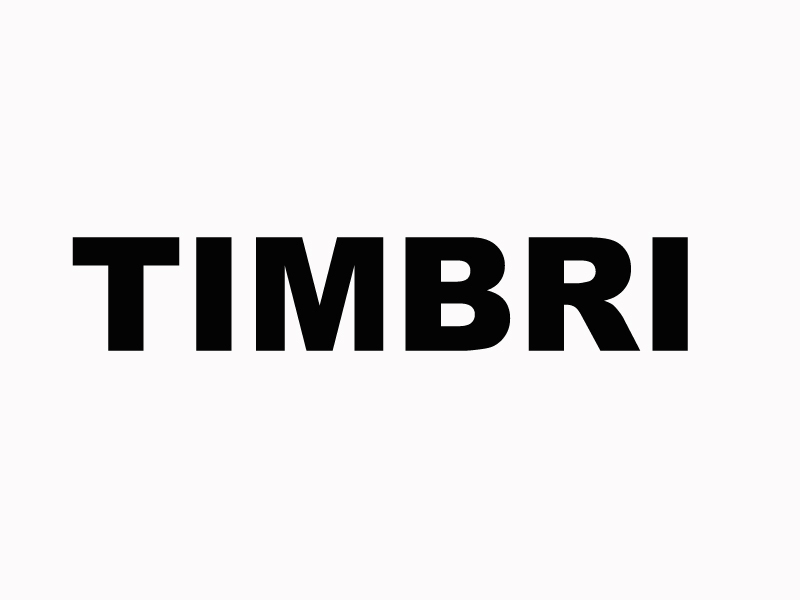 It is simple, quick and ready to use. 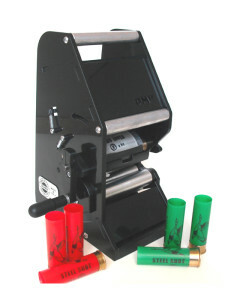 Can print logos, writing, numbers or anything you want on loaded or empty shells of any caliber. 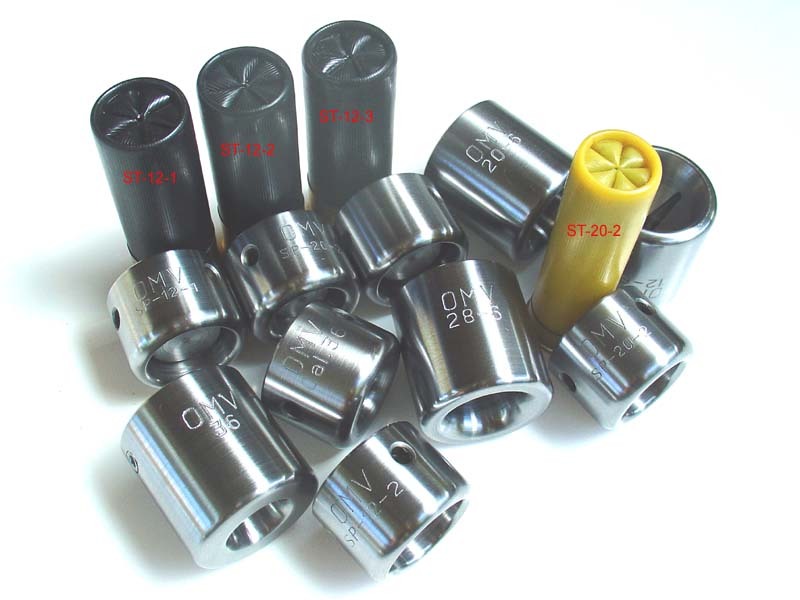 – CRIMPER STEEL STAR 6 PT.